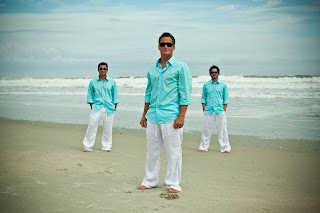 Here are a couple from a wedding I did last month in Ocean Isle. It rained right before the ceremony and then it was beautiful. 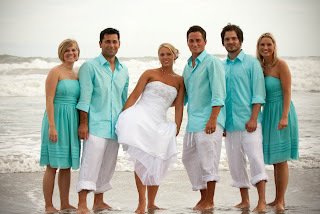 I love the beach anyhow, so it was extra special for me to be there!